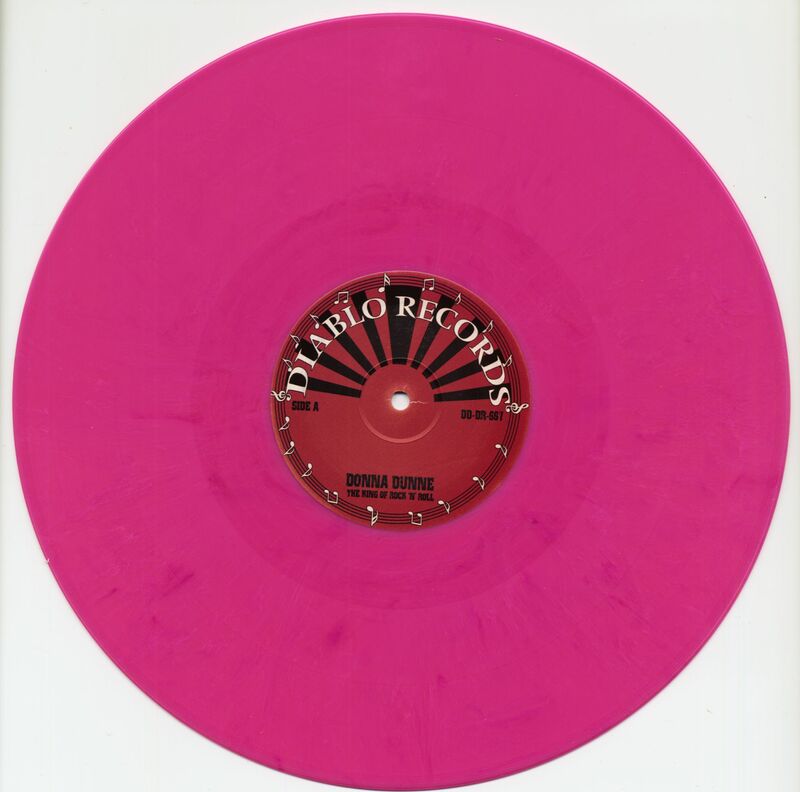 (Diablo Records) 4-Track EP 12inch size at 45rpm - Limited Edition - 180g pink colored vinyl! 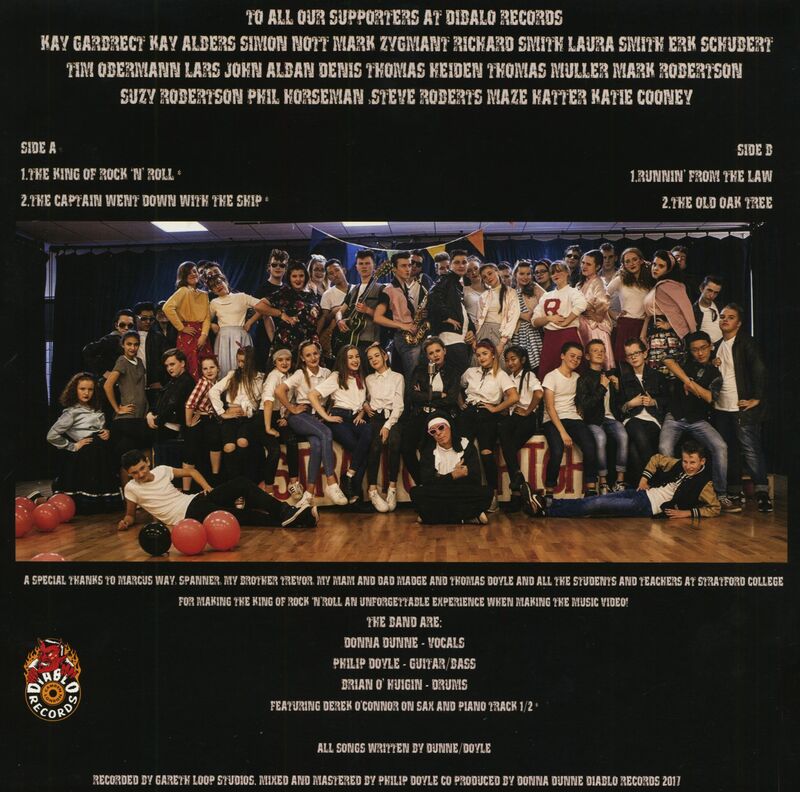 Produced by Philip Doyle! 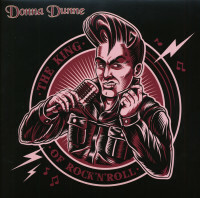 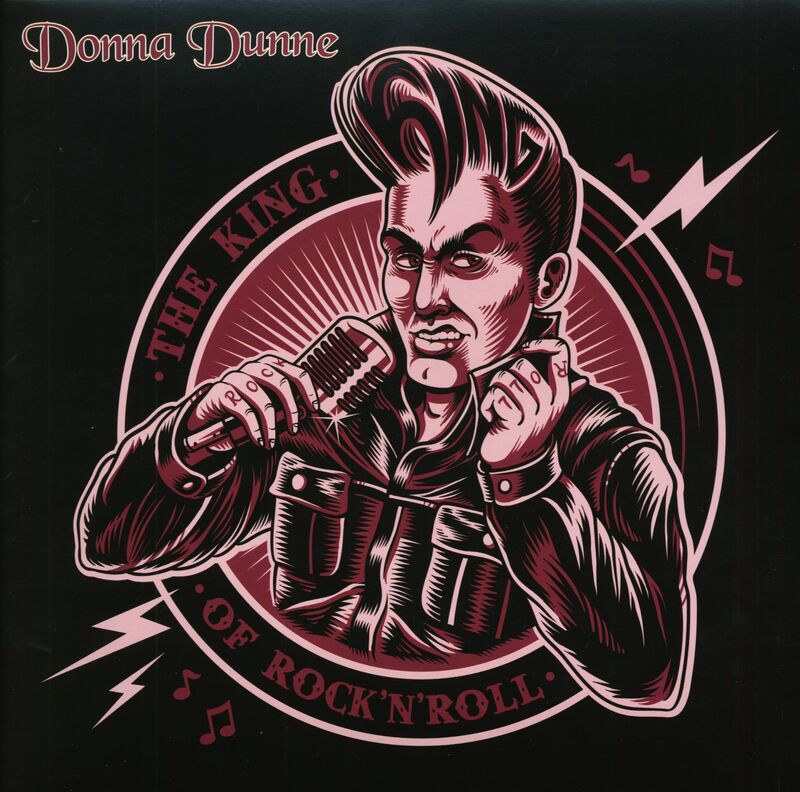 Customer evaluation for "The King Of Rock'n'Roll (EP, 12inch, 180g Pink Vinyl, 45rpm, Ltd.)"